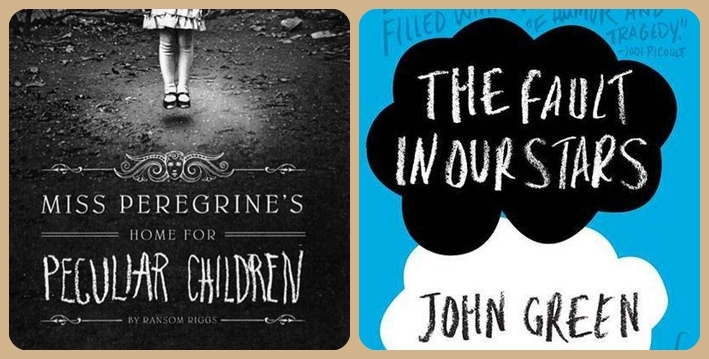 As a reader, I am easily drawn to teen characters because they remind me so much of myself when I was younger. The stubbornness which can either bring out the best or the worst in you, the innocence that shows your naivety, and the courage that comes from a young spirit that knows very little fear or none at all. 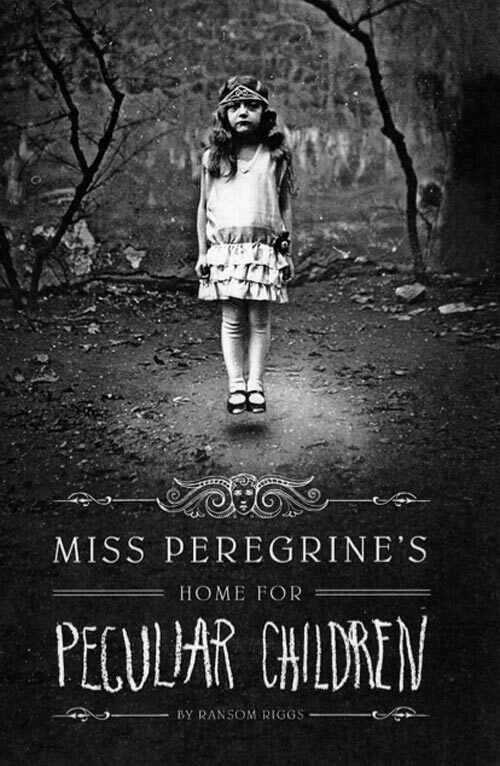 In “Miss Peregrine’s Home for Peculiar Children”, author Ransom Riggs created a world where children with special abilities were kept safe in another part of the world. This is the story of 16-year-old Jacob and his search for the real cause of his grandfather’s death. His pursuit led him to an abandoned orphanage on a Welsh island where a door to another realm is found. Here he discovered children with extraordinary abilities. It was then when he realized that the childhood stories that his grandfather told him were all true. 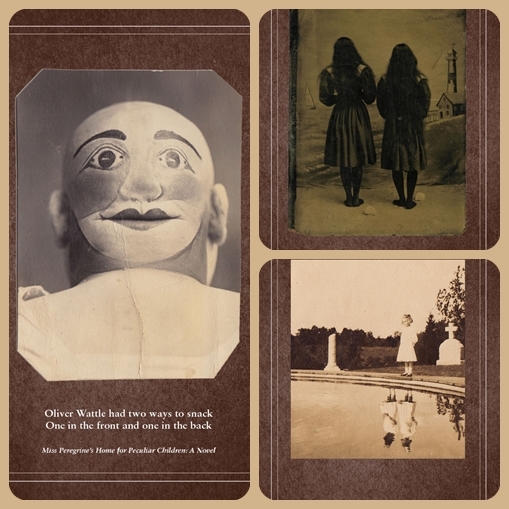 The disturbing part of this book was the vintage photographs of the children. It really gave the necessary plausible factor of the enigmatic orphanage. 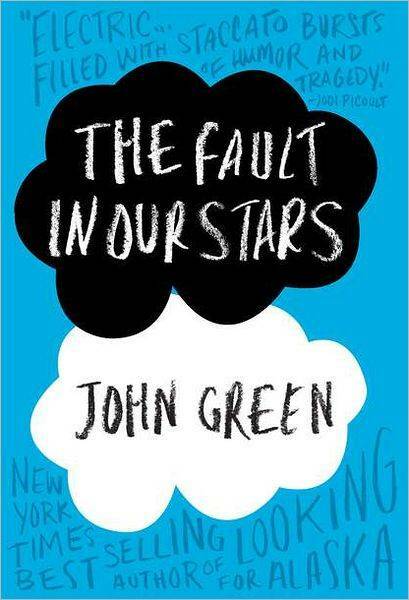 Award-winning author John Green tackled tragedy with a touch of comedy in “The Fault in Our Stars”. Everything about this novel was bold, raw, and intense. The story is about Hazel, a 16-year-old thyroid cancer patient whose life was only extended through the help of an “experimental drug”. Since the drug was still on its testing phase, her recovery was uncertain and a relapse was likely to happen anytime. When her parents saw that she was suffering from depression, they forced her to attend a cancer support group where she met Augustus. Gus was on remission although his leg had to be amputated due to Osteosarcoma, a type of bone cancer. Drowning in uncertainty, these two brave souls tried to keep themselves afloat with the only lifesaver they know—their love for each other. 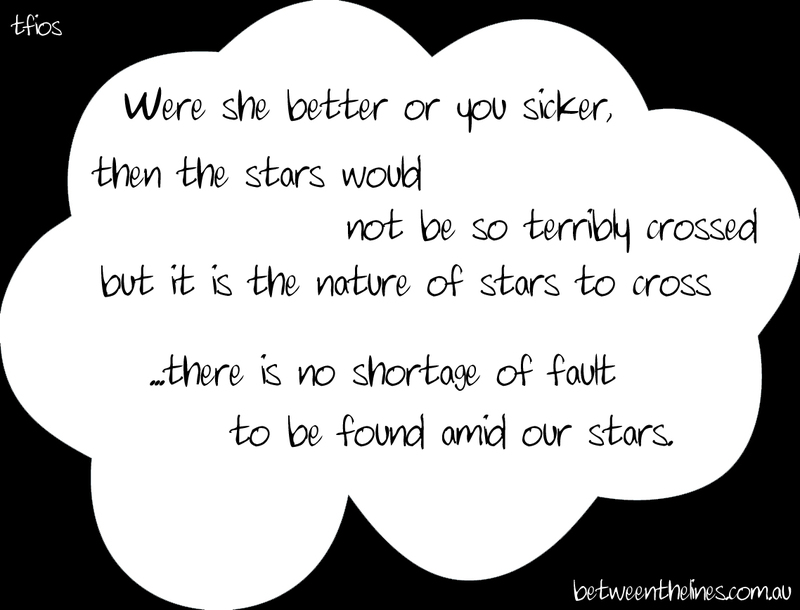 To give you a preview of how beautifully written this novel was, let me share with you this quote. What’s more amazing about Geisel was that he was the one who illustrated all the drawings in his books! 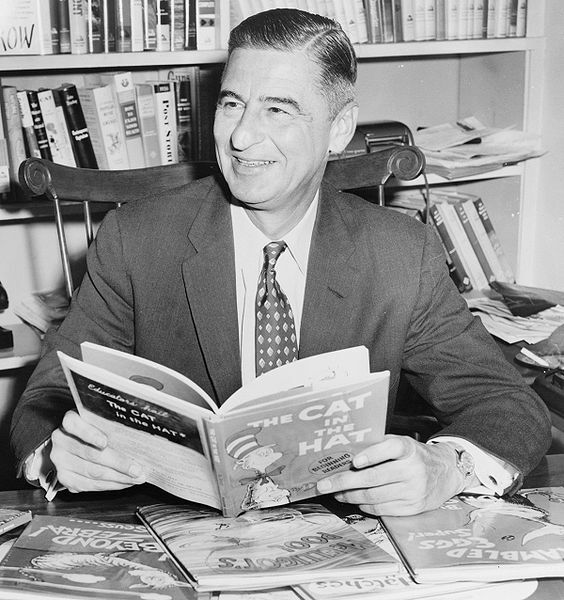 The first Dr. Seuss book that was published was “And to Think That I Saw It on Mulberry Street”. Mulberry Street is located in Springfield, Massachusetts where Geisel was born. 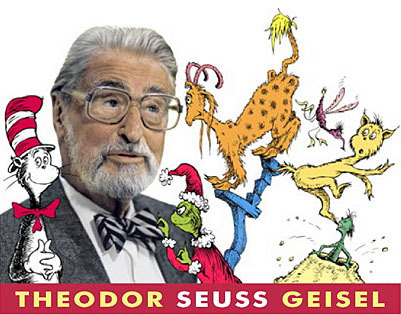 The most celebrated Dr. Seuss books are “The Cat in the Hat”, “Green Eggs and Ham”, “Horton Hears a Who!”, “One Fish Two Fish Red Fish Blue Fish”, “How the Grinch Stole Christmas”, “Oh, the Places You’ll Go!” and “Horton Hatches the Egg”. Most of his books were made into movies, too! The latest of which is “Lorax” coming to theatres this March! 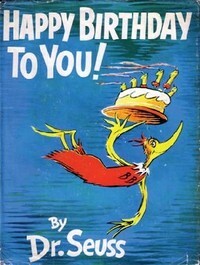 HAPPY BIRTHDAY, DR. SEUSS! Thank you for making lots of children enjoy the world of books. 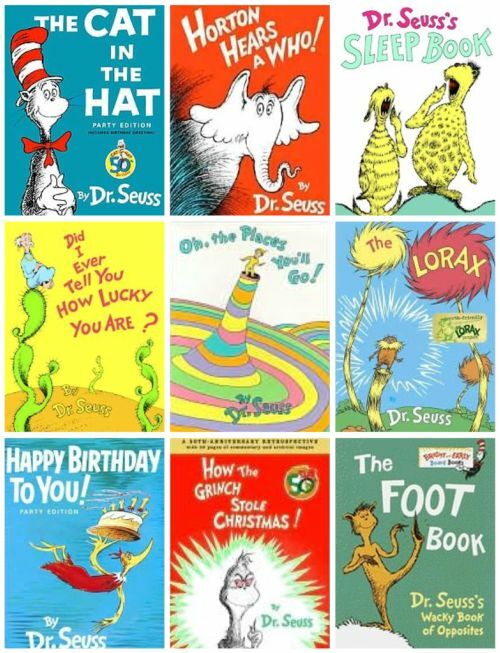 🙂 Here are some of the best quotes from Dr. Seuss. 🙂 Enjoy! “And will you succeed? Yes you will indeed!